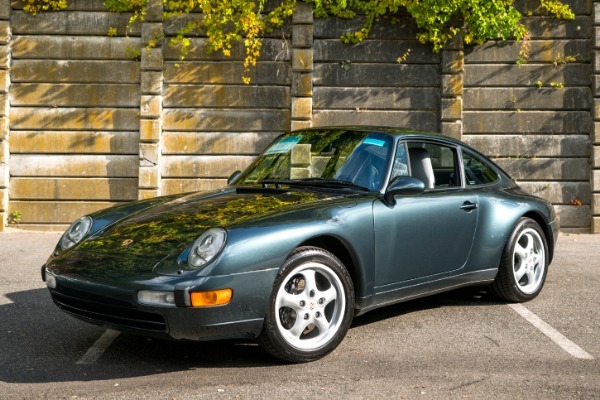 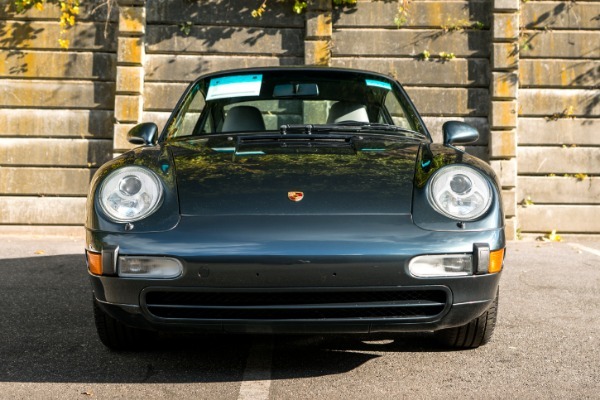 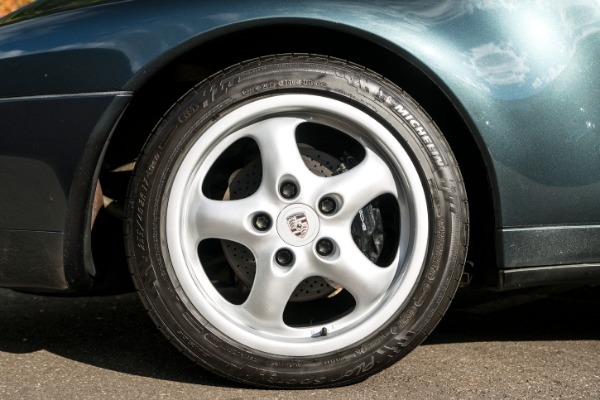 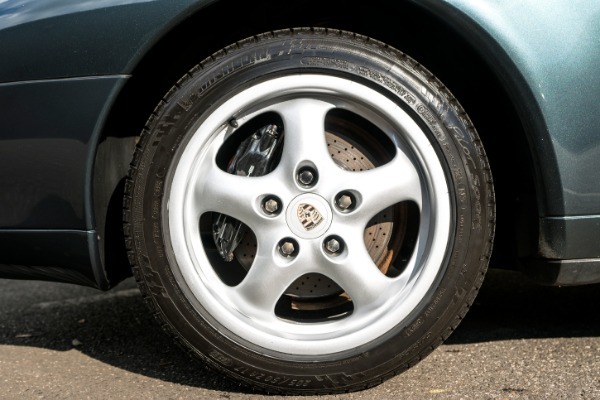 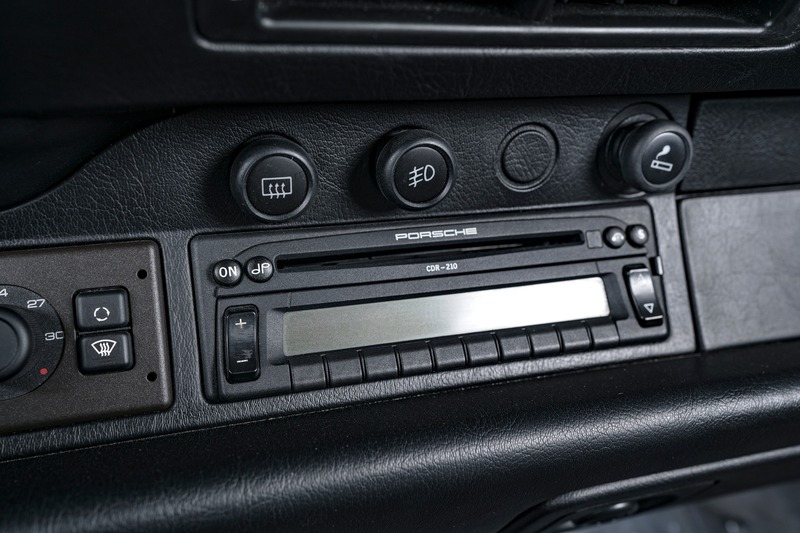 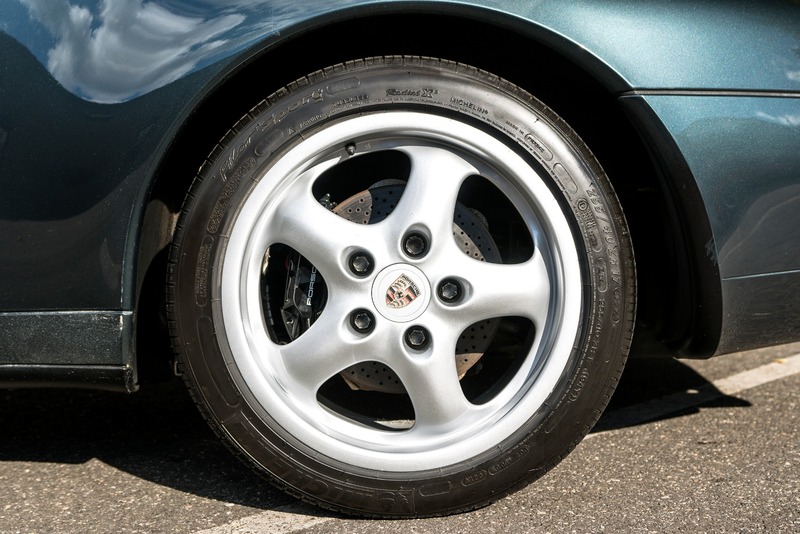 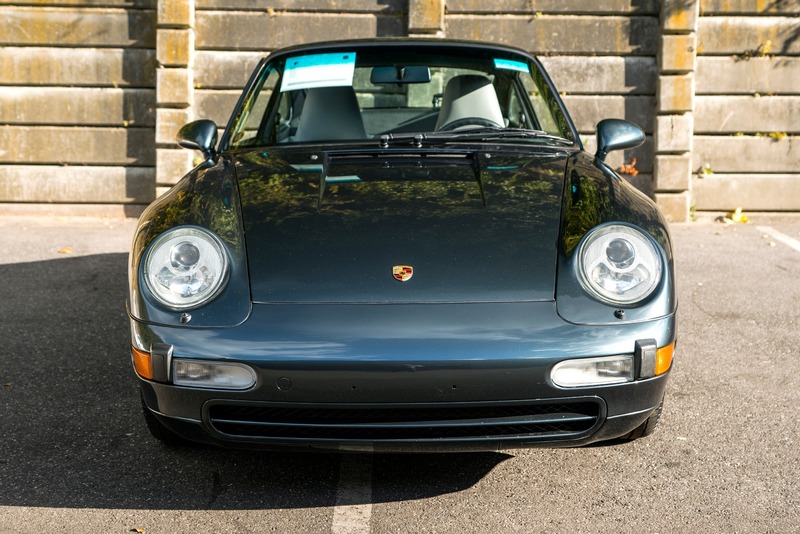 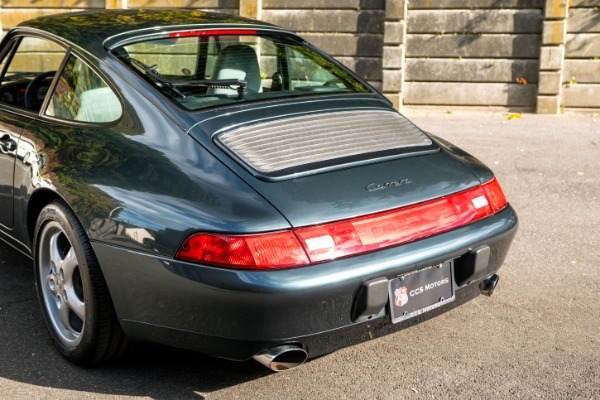 www.ccsmotors.com 1996 Porsche 911/ 993 Carrera 2 Coupe. 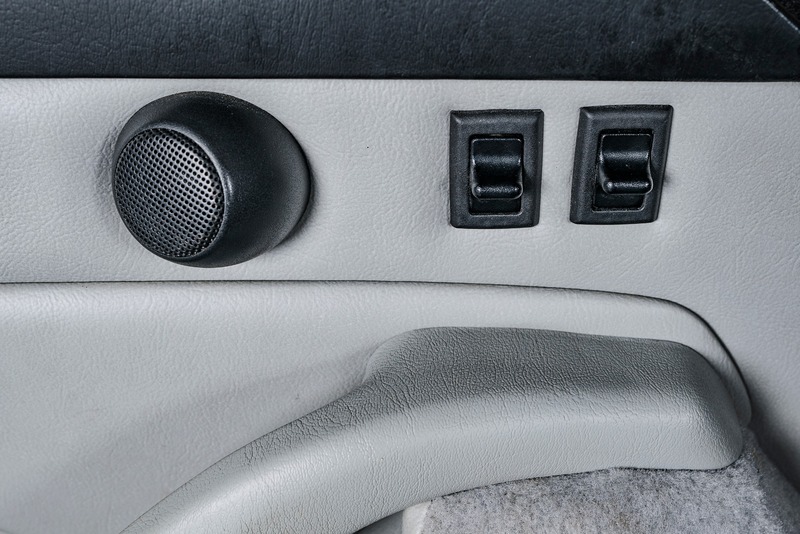 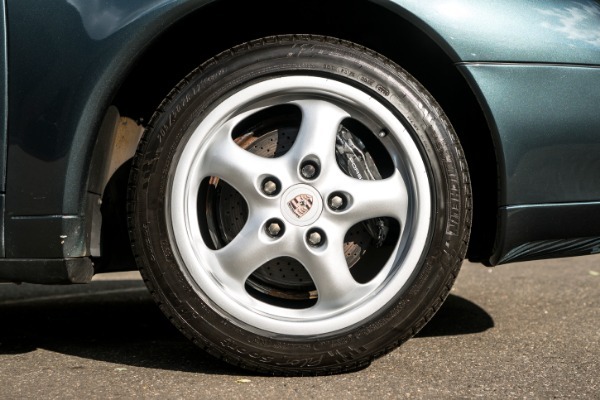 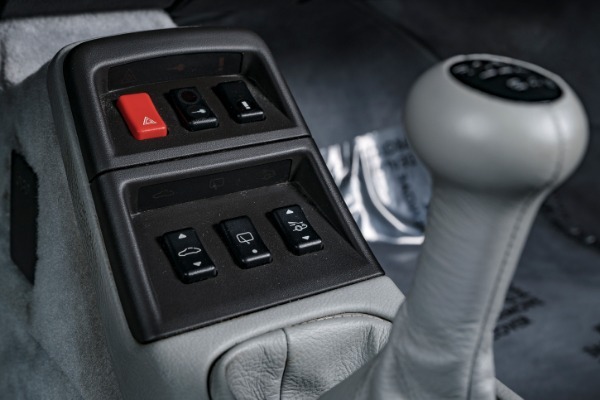 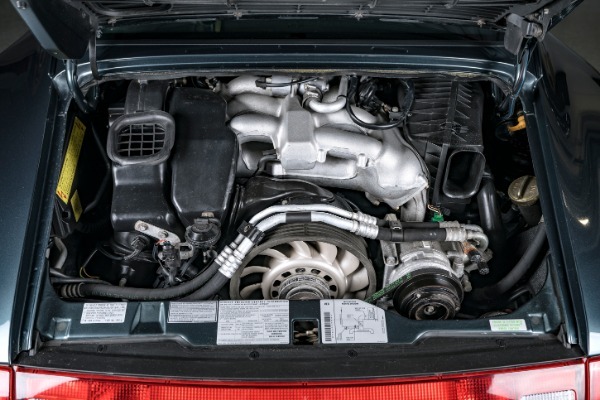 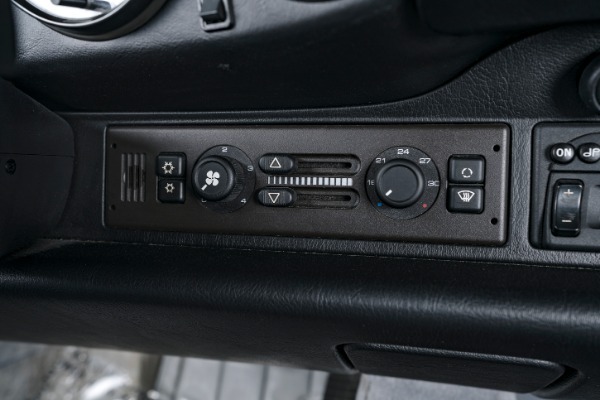 This example is a previous FL car, has just done 62k miles and is in very honest and original condiiton. 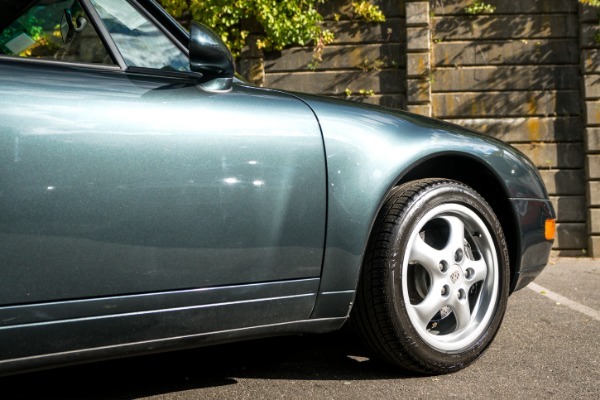 Recent service including new clutch was just carried out. 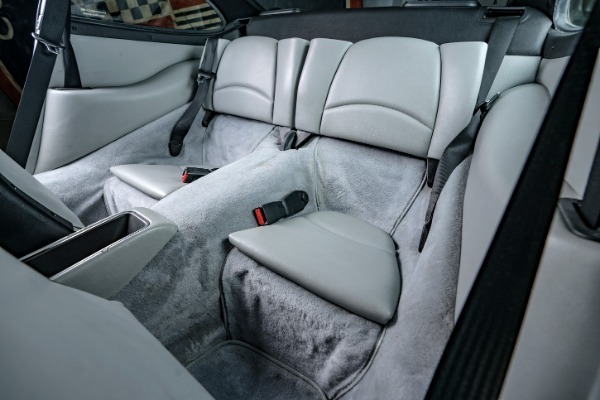 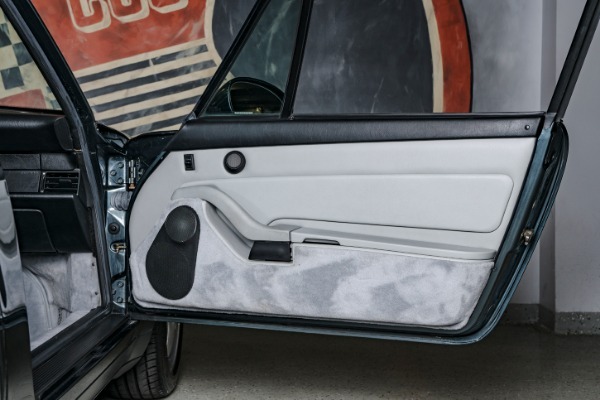 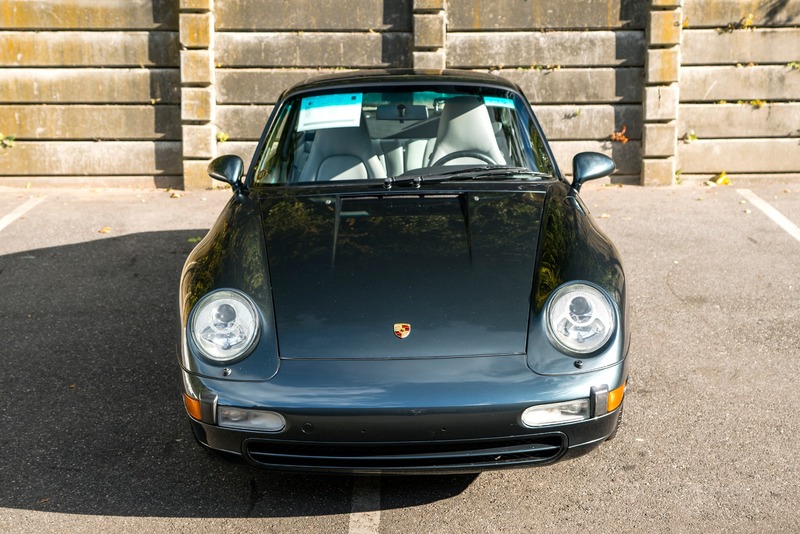 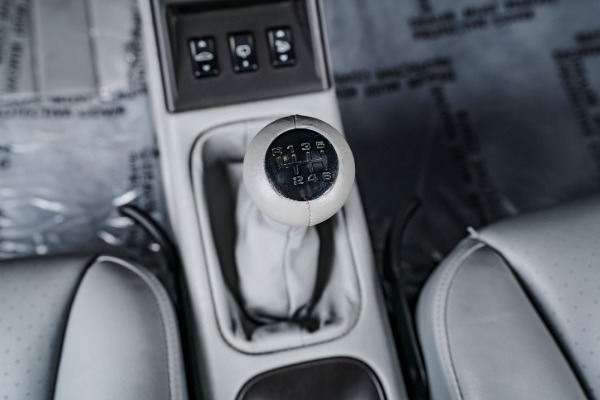 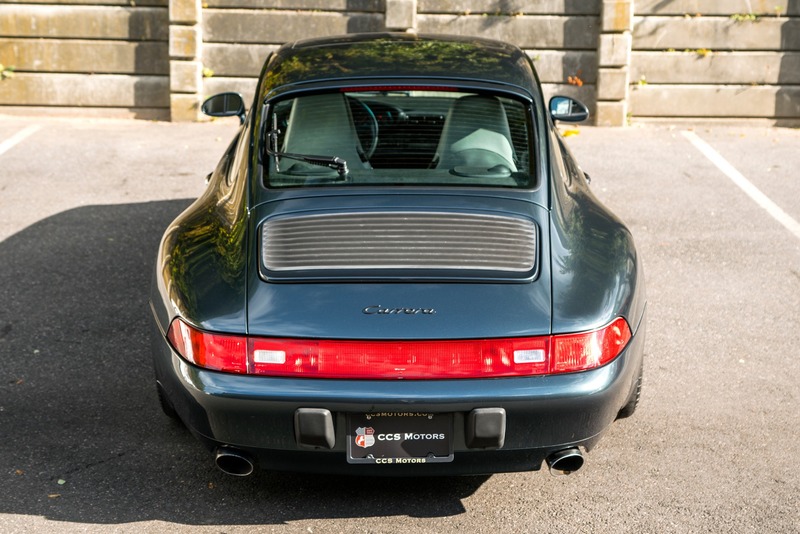 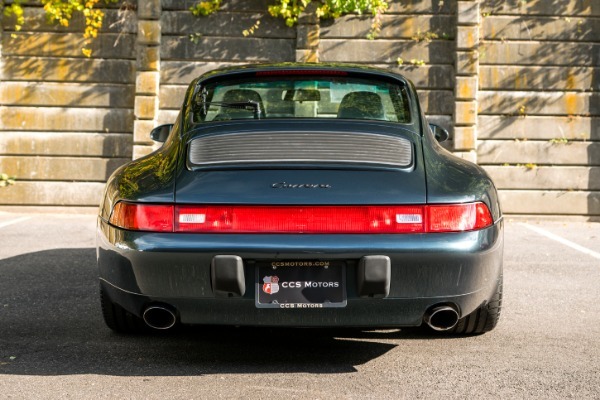 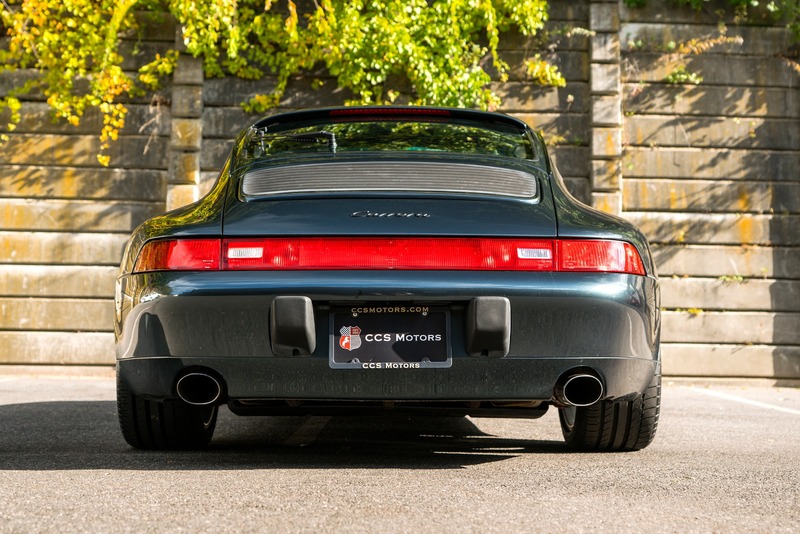 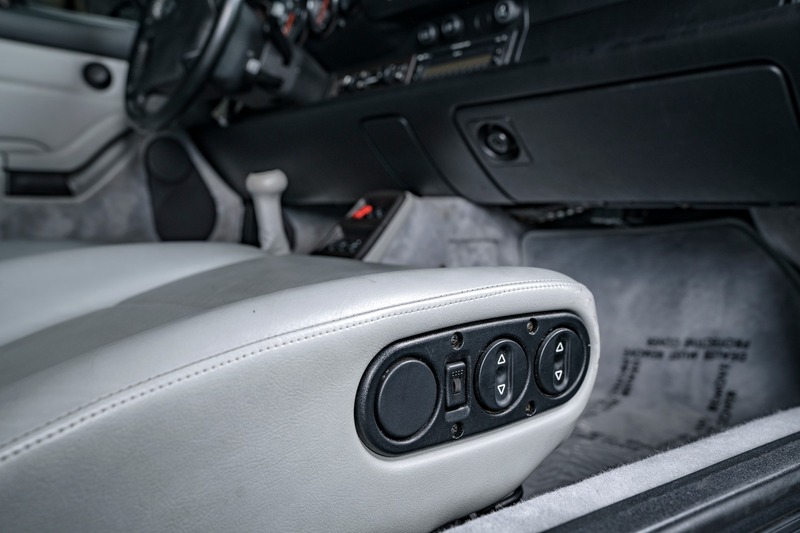 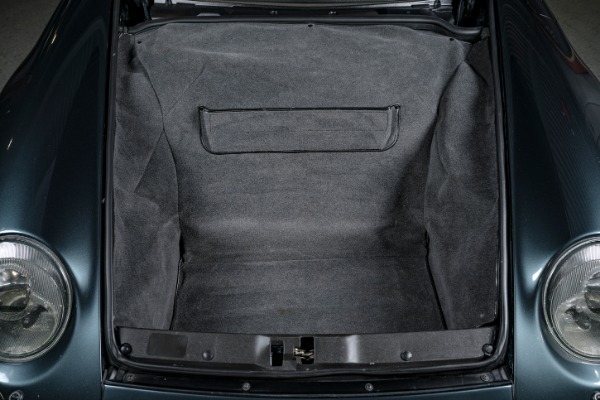 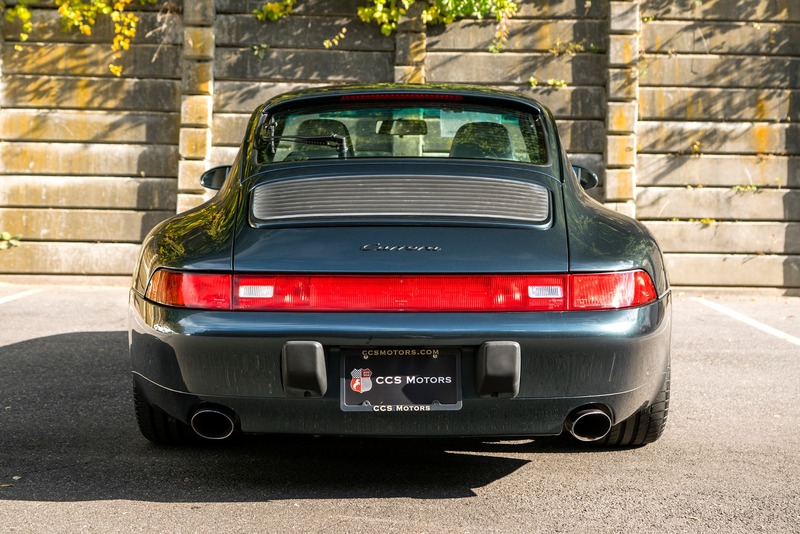 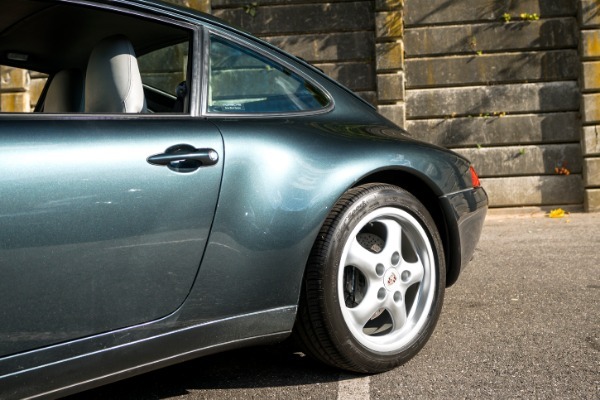 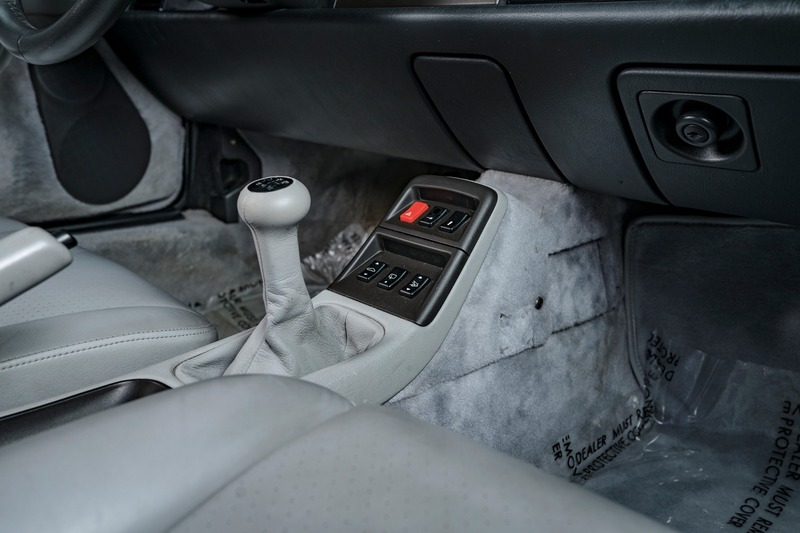 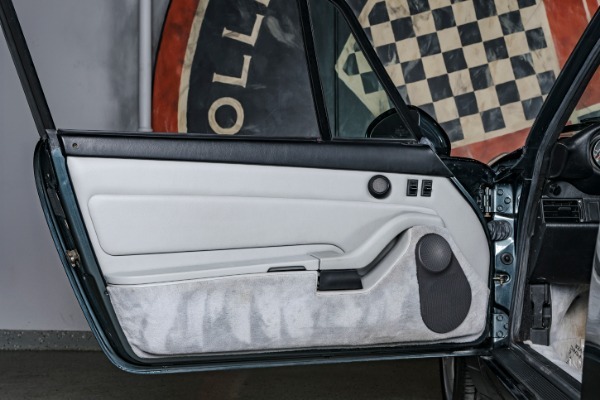 This 993 is equipped with factory motor sound package and rear wiper. 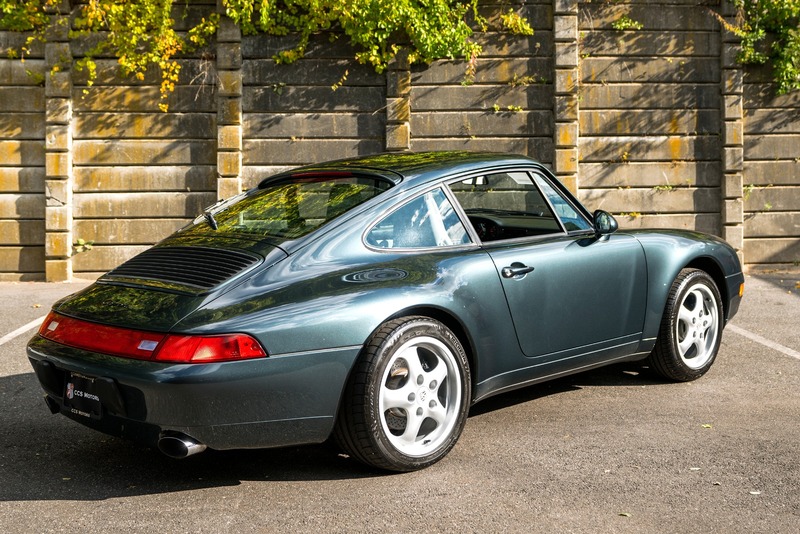 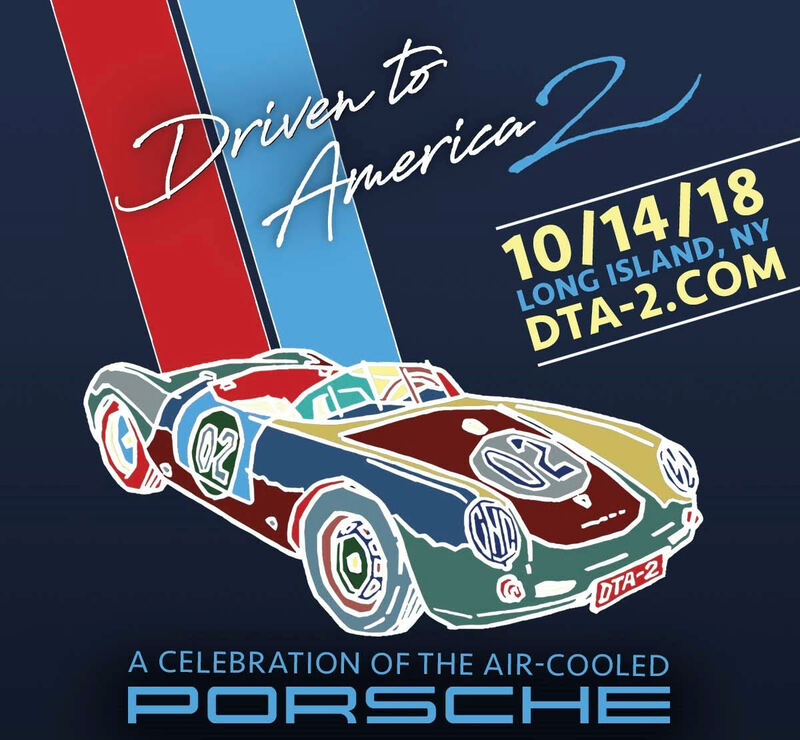 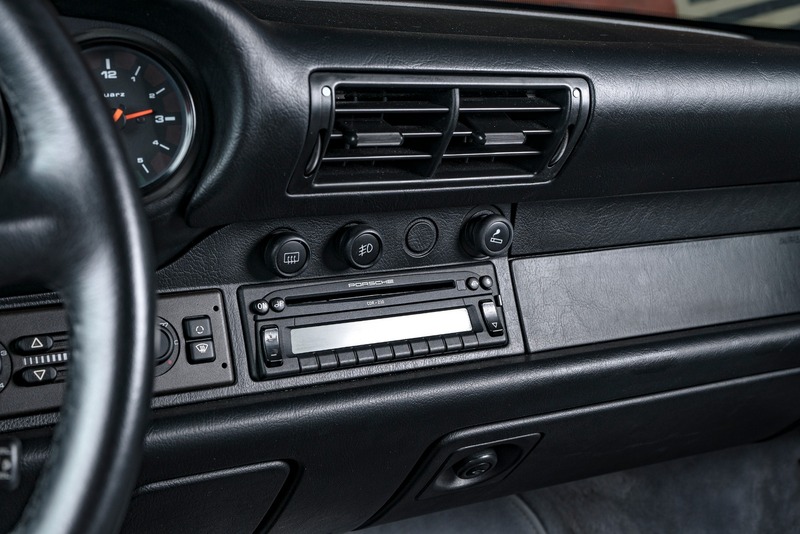 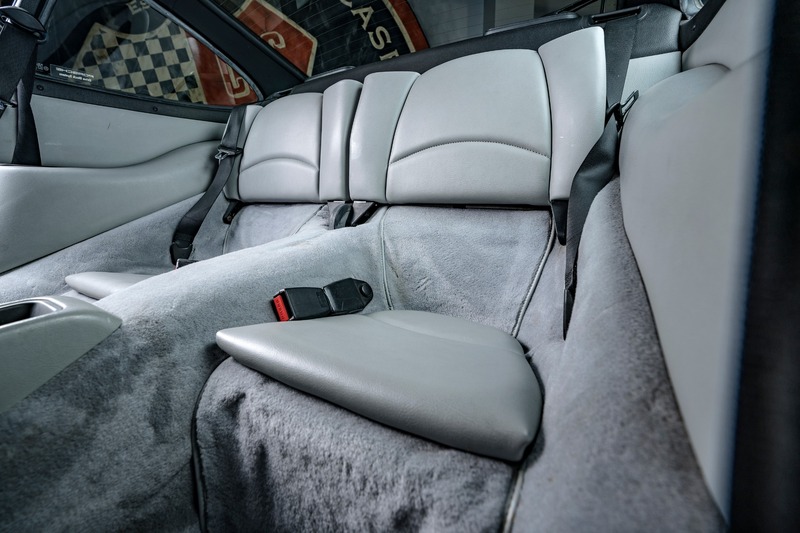 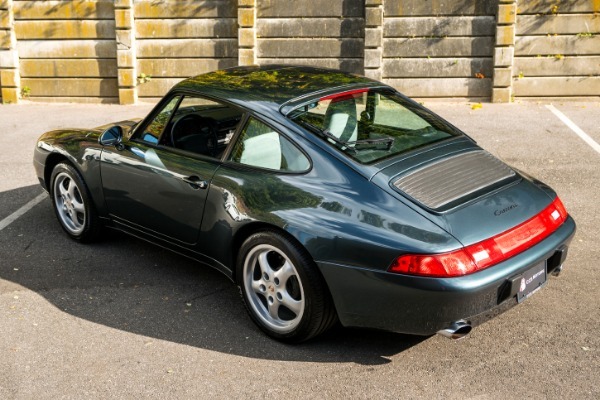 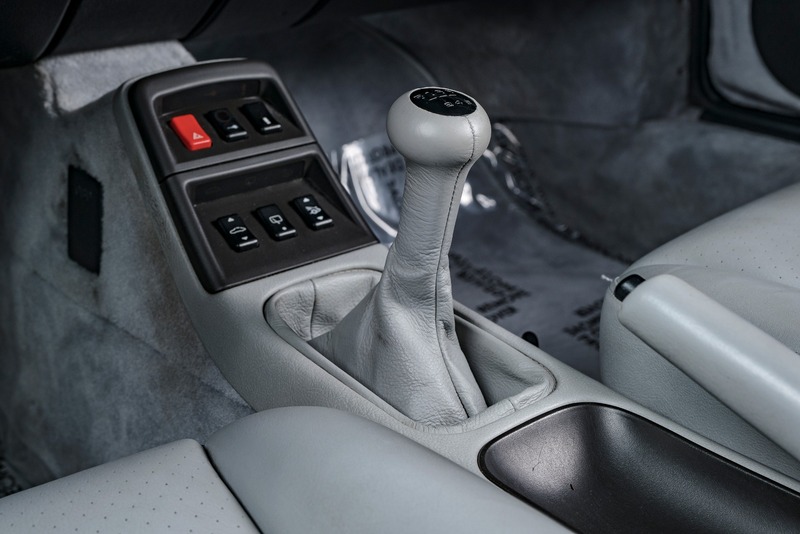 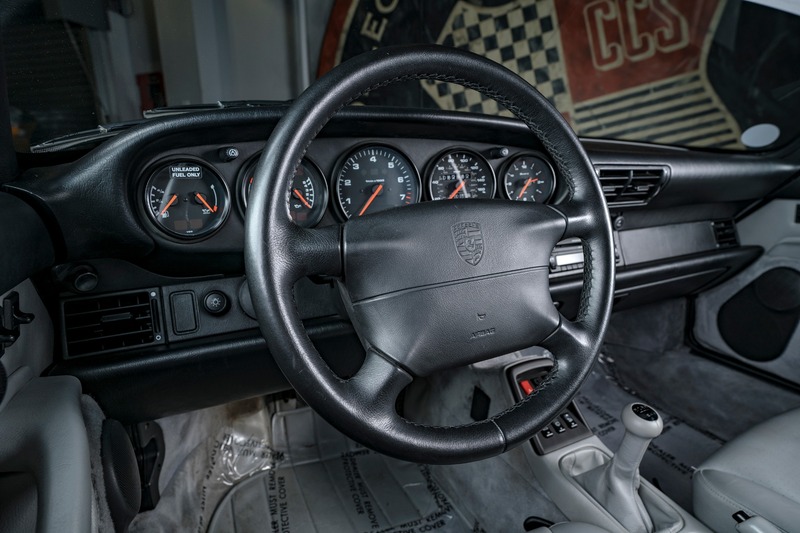 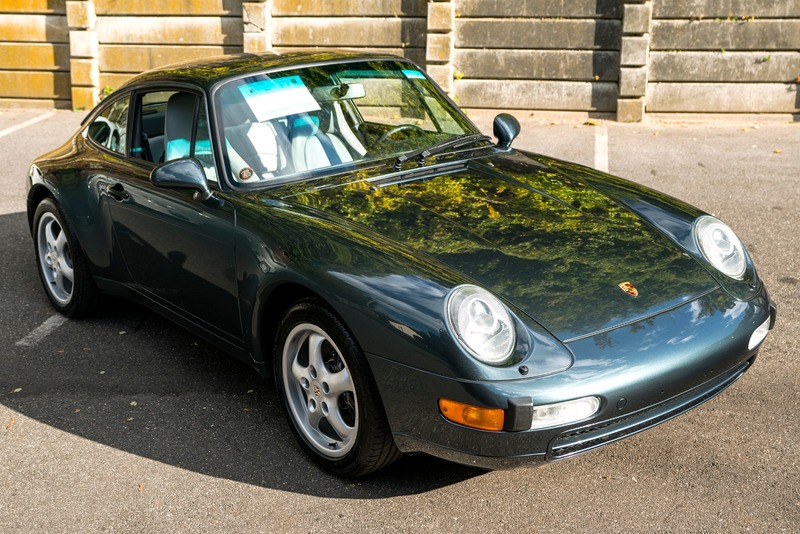 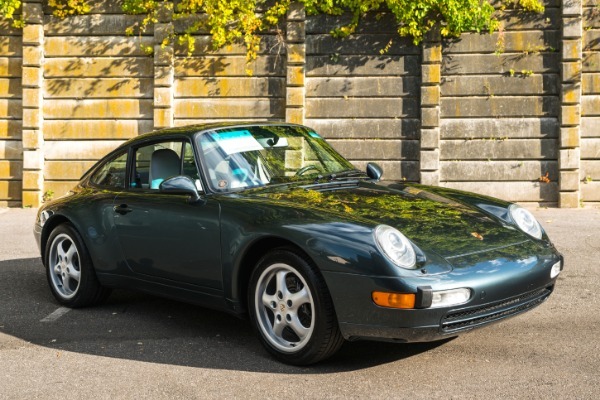 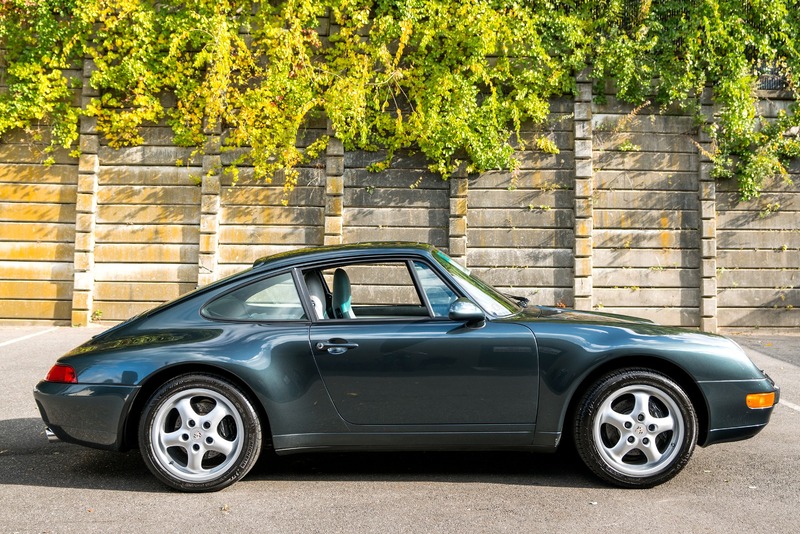 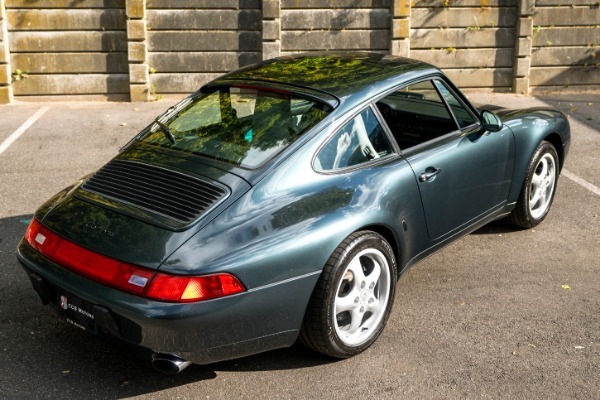 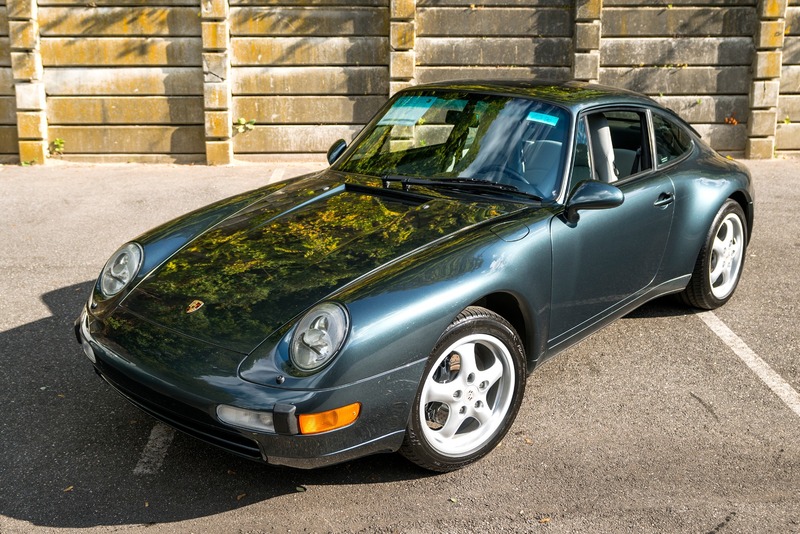 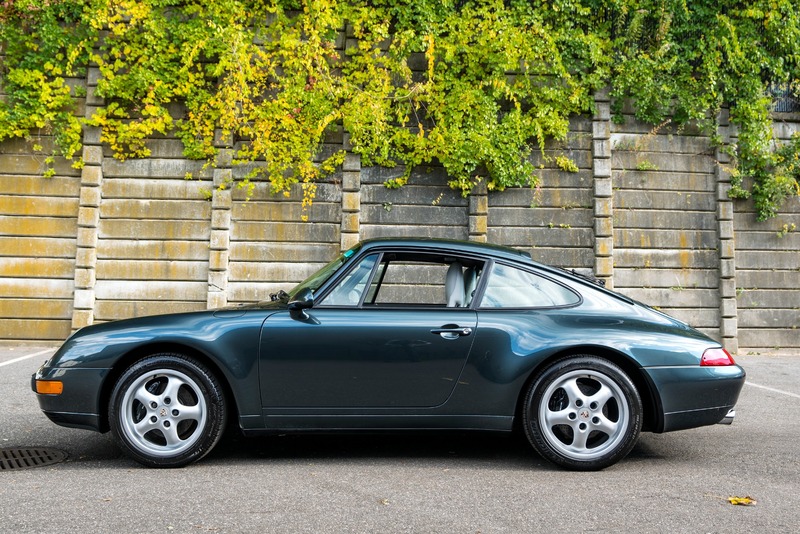 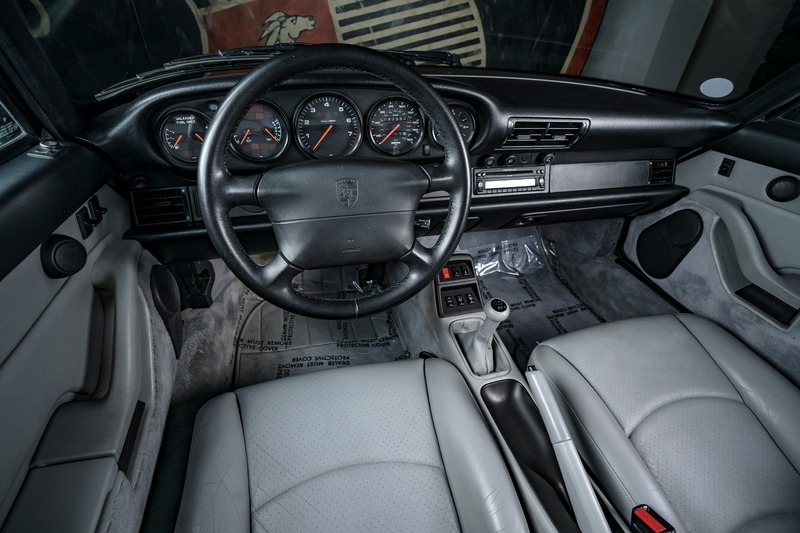 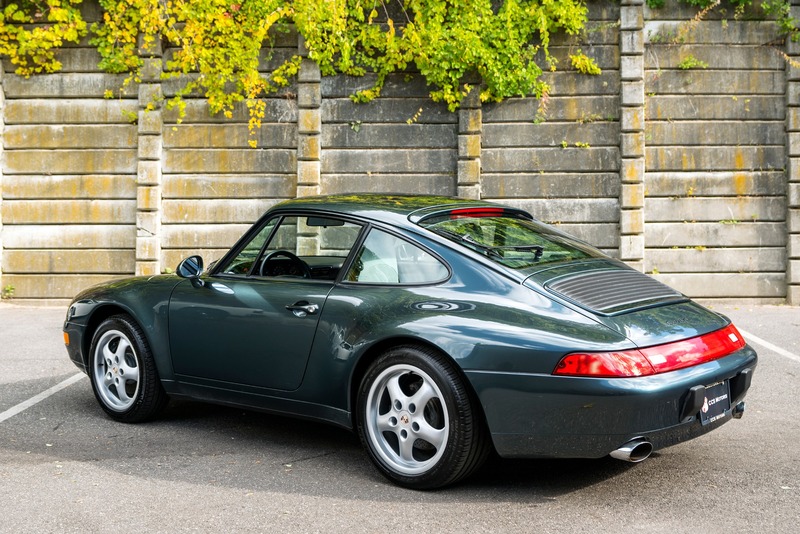 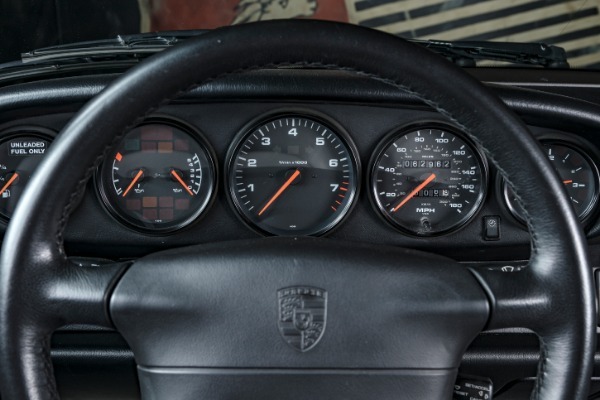 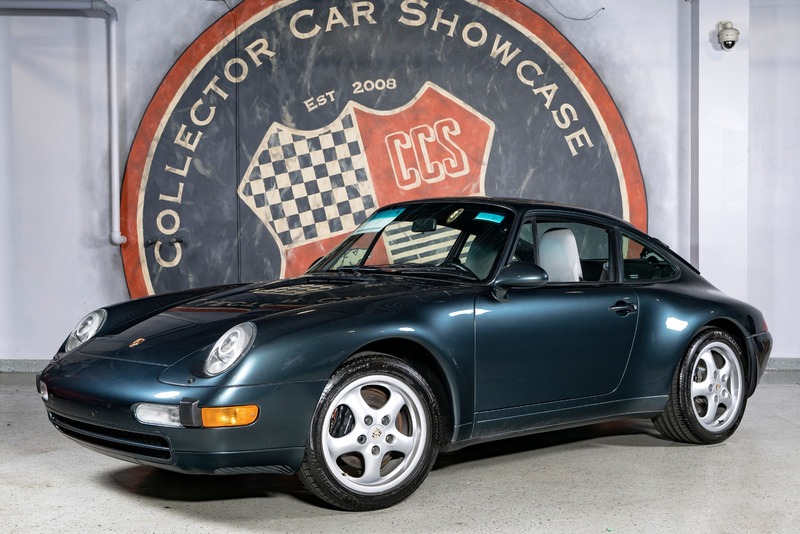 It is a fantastic example of a late model air-cooled 911 that is able to be driven and enjoyed without the six figure price tag.